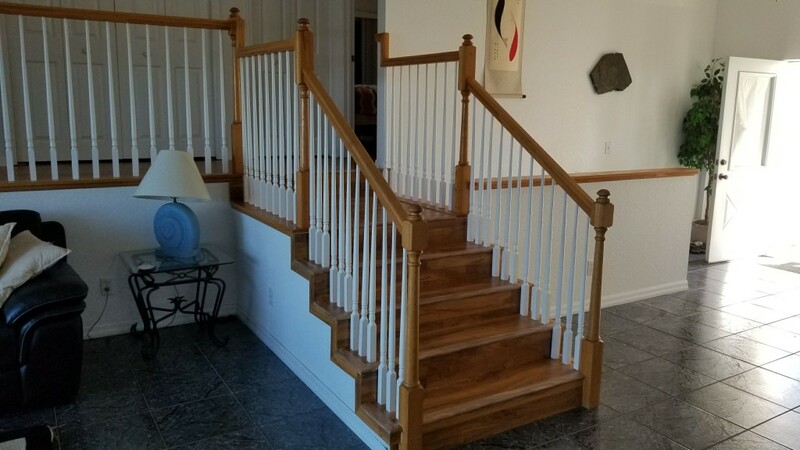 We offer a tremendous assortment of solid and engineered hardwood flooring products, increasing your home’s value, such as “Oaks”, “Maples”, “Pecans”, “Brazilian cherry”, “Walnut”, and absolutely ANY hardwood you can think of! 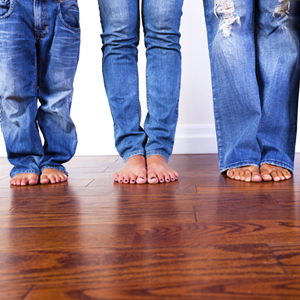 Warning: DO NOT buy hardwood anywhere, without getting an education… & a fantastic price from us first! 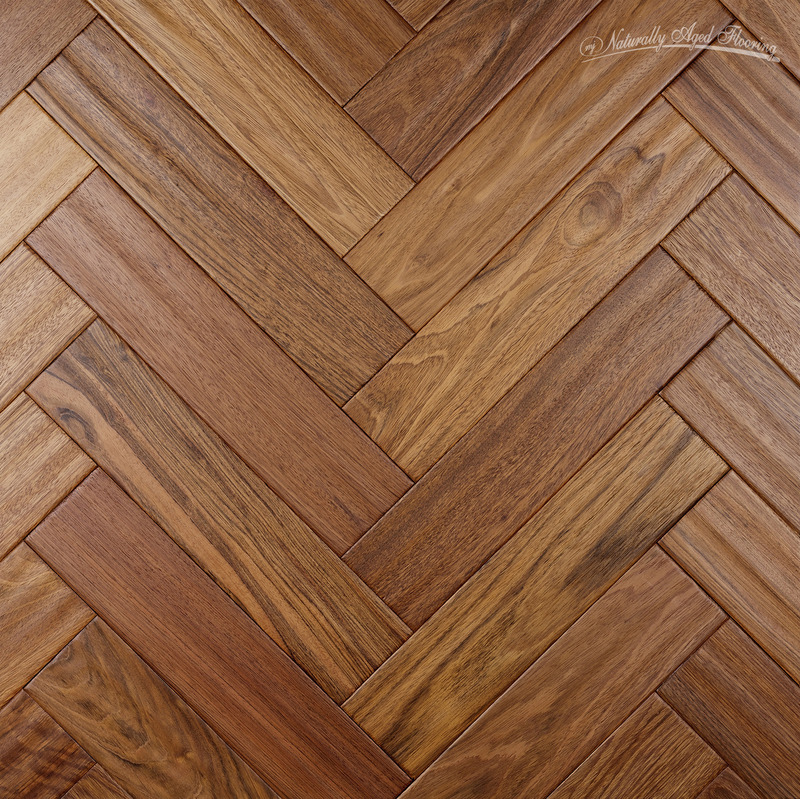 The largest single problem that exists in the hardwood industry today is improper specification and application of flooring material due to misunderstanding of the product. These outcomes can be prevented by being brutally honest with the consumer. As this may sound unwise, something that could result in the loss of a sale, it’s our philosophy. 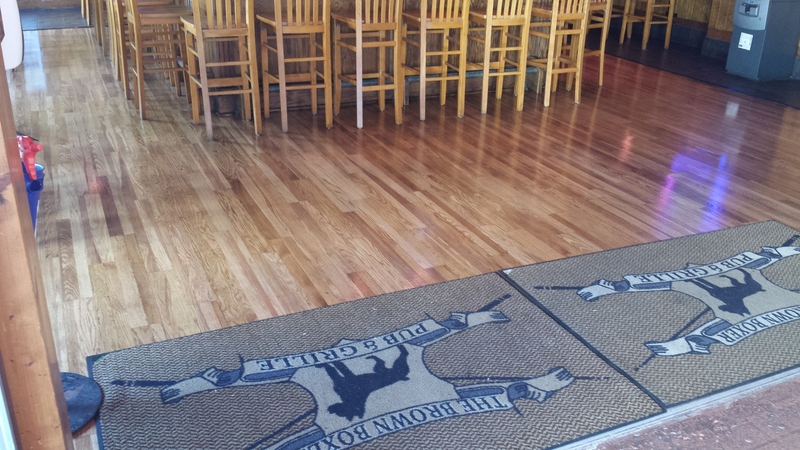 The correct floorcovering exists for every application. We understand the product and evaluate where it is being installed. We ask lots of questions…. listen to your answers… & know what will work, where, & why! We also carry “Naturally Aged” hardwood which has the look of Old-World flooring. 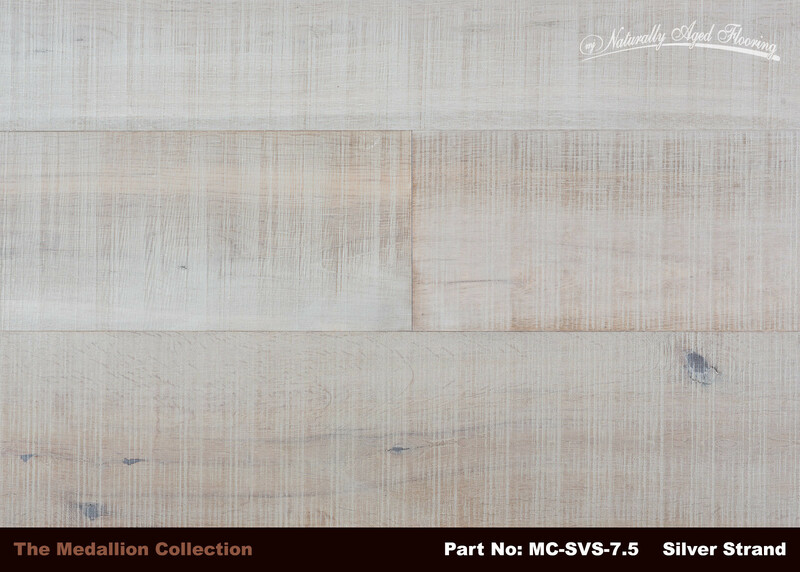 It is hand distressed by skilled craftsman, as each plank is hand selected, milled and finished with such expertise, that it comes with a LIFETIME limited warranty! FCITS “CERTIFIED FLOORING INSPECTOR LICENSE # 1679. We offer “Hand-Scraped” laminate at WHOLESALE prices!! Seen in the Tampa Bay Times, in $5,000,000 houses! 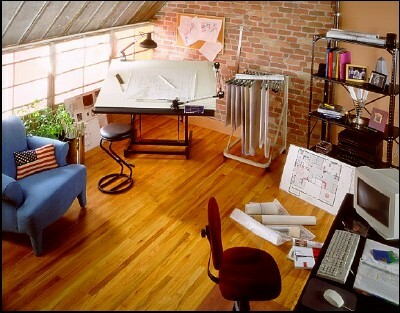 “Looks” & “Feels” like REAL hardwood flooring!!! 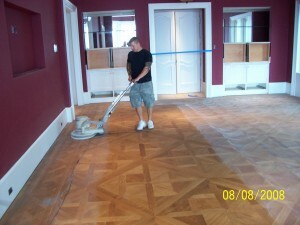 WHY LAMINATE?… EASY clean-up, & very difficult to STAIN or SCRATCH! that helps prevent the hollow “clack-clack-clack” noise when walked on. with concrete subfloors, which are typical in Florida. Base-Molding, Crown Molding, Quarter-Round, & Chair Rail installation!